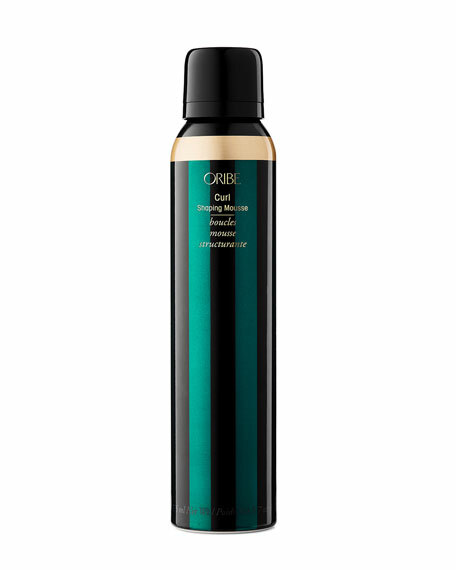 The Oribe call to curls locks in locks while leaving them supple and shiny, and never stiff. 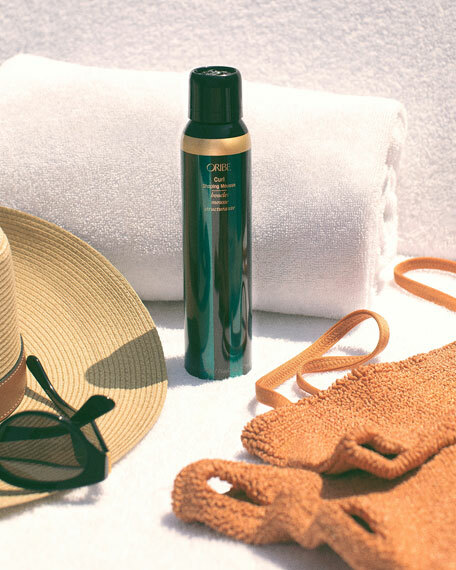 Sealed-in moisture and hydrating frizz resistance are the light-as-air piéce de résistance. Shake it up, mousse it in, diffuse or simply air-dry.